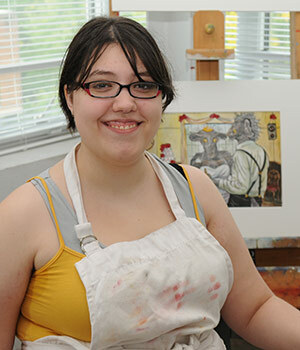 Hollins is proud to offer an inspiring and immersive studio art program. 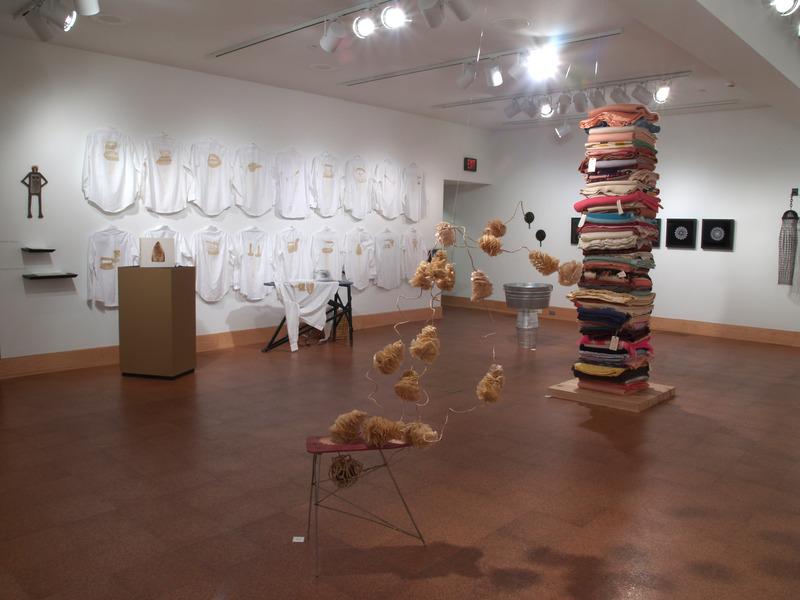 You’ll study and make art in the Richard Wetherill Visual Arts Center, which offers space for drawing and painting, printmaking, sculpture and ceramics, and photography. All senior studio art majors have their own studio on the top floor. You’ll learn in small classes from visionary professors and in workshops conducted by accomplished artists-in-residence. 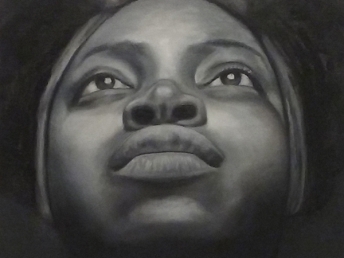 Studio art majors show their work in the annual senior exhibition in the Eleanor D. Wilson Museum, also housed within the Wetherill Visual Arts Center. 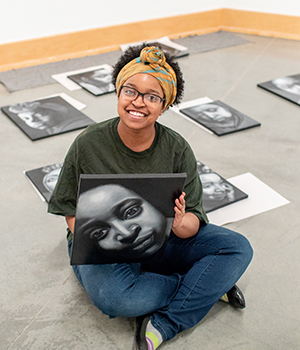 Studio art majors wishing to practice art or enter art-related fields, students will master skills in a variety of media, culminating in a yearlong senior project resulting in an exhibition. This focus provides a broad curriculum of the technical aspects and choices of photography, while at the same time emphasizing conceptual development. A minor gives you the chance to diversify your art in about half the time of the major program. [I paint] with hyper-realistic qualities. As I pull emotion from the static images, I intensify them by using dramatic lighting and enhancing specific parts of my face, like my eyes or the curves of my mouth. I enjoy realistic painting and connecting different emotions to my portraits. My art then evolves into more than just replicating the facts that I see. Very quickly I found myself in an environment where artistic growth is practically accidental. Mediums I’d never considered before, such as printmaking, were very accessible to me. The curriculum can be challenging, but hugely supportive. 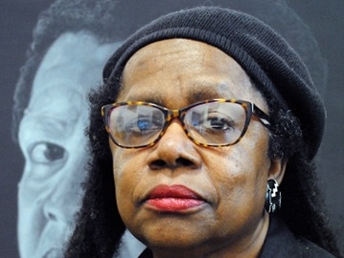 Arts Association – a weekly gathering of painters, writers, photographers, actors, printmakers, and the like, interested in sharing their work and contributing to the Hollins art scene. 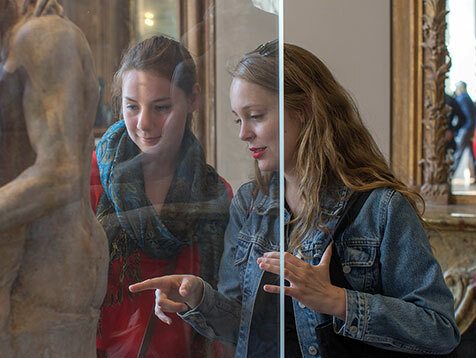 Near East Fine Arts (NEFA) houses students who have an interest in the arts.